Lithuanian bishops will be in Rome November 28-29, 2018, to personally thank Pope Francis for his two-day visit to their country, Vilnius and Kaunas (September 22-23, 2018), on the occasion of the celebration of the 70th anniversary of the founding of the Lithuanian Pontifical College. The bishops also have invited Lithuanian pilgrims to participate in the pope’s Wednesday General Audience, November 28, in St. Peter’s Square. 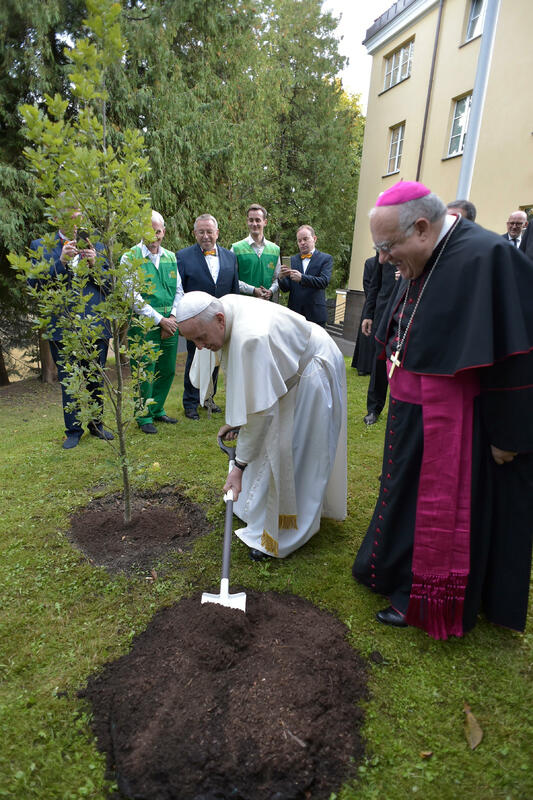 The Pope’s visit to the Baltic states “has left a deep mark on the hearts of every believer and every man of good will,” said the bishops’ note, adding that it also “wrote a new page, unique in the history of Lithuania “.